Maximize your email marketing strategy with our affordable & flexible pricing plans. We are providing a range of flexible packages so that you can choose the best option for your requirements. If you need a package to send more than 20'000 messages per month, please contact us. 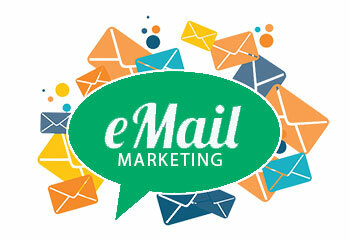 Choose an email marketing package, either per messages or pay as you go. Orders for the email marketing packages will only be accepted if your site is hosted by ourselves.